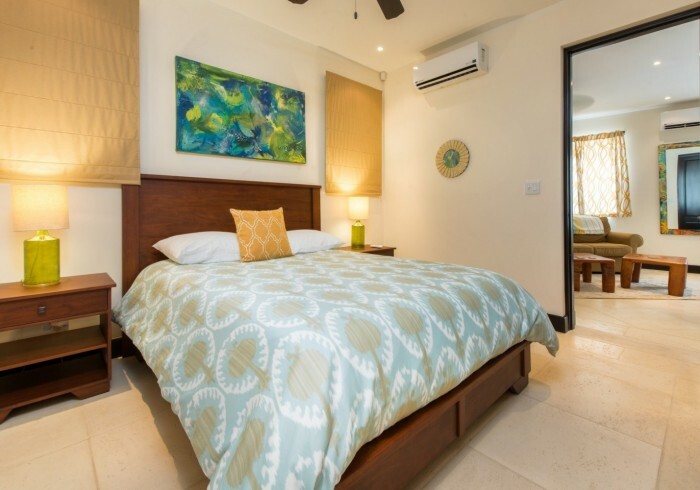 Casa de Colores offers an Independent one bedroom apartment with a full kitchen, a queen bed, a living room with a sofa bed and a private bedroom. It also has dual entrance from the house and Calle la Ronda for more independence. The apartment includes Beach Club access, daily housekeeping and concierge service.